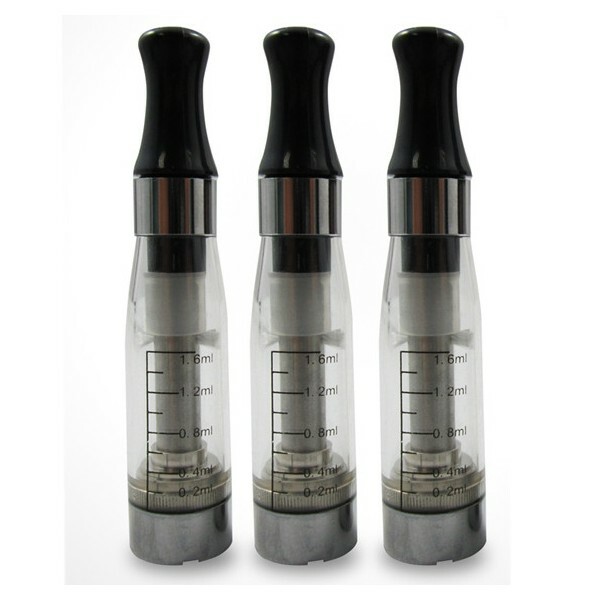 Double Vapo Clearomizer is very practical and usual clearomizer . 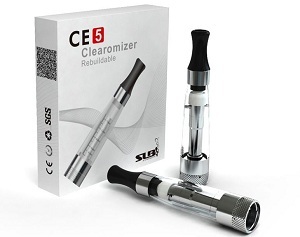 It is composed of 2 separate cartomizers fitted inside a transparent plastic tank. 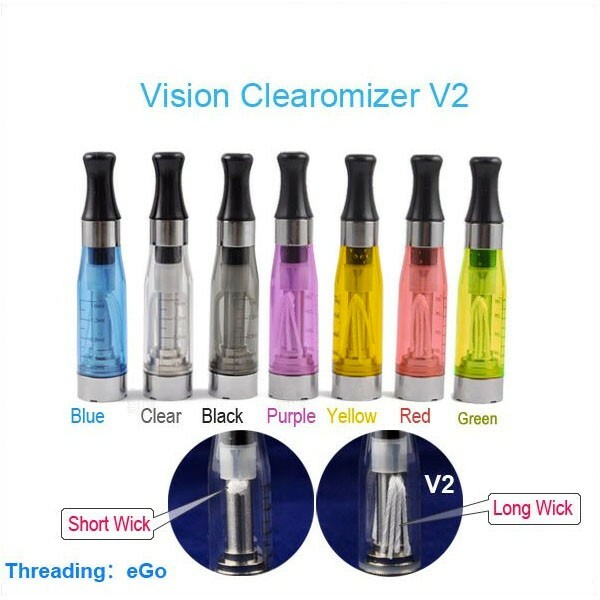 These cartomizers are working separately and individually, not together. 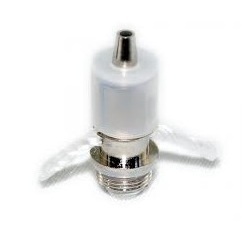 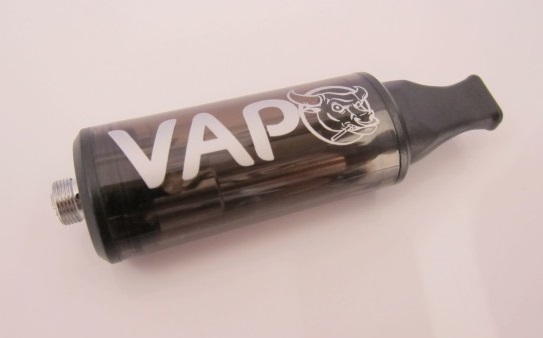 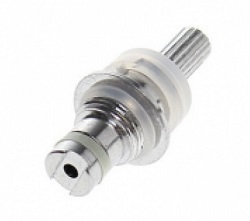 The tank is made ​​of durable transparent plastic , being able to view the level of e-liquid . 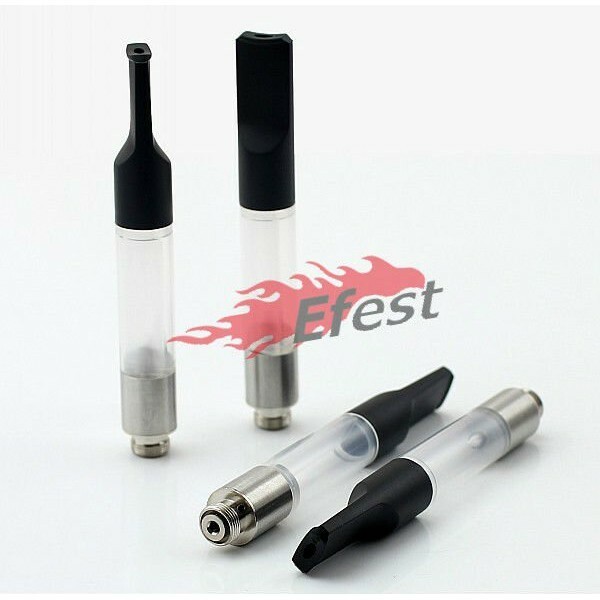 The clearomizer is very well sealed , the posibility of leakings is zero , because the mouthpiece has a silicone gasket , so it will not leak . 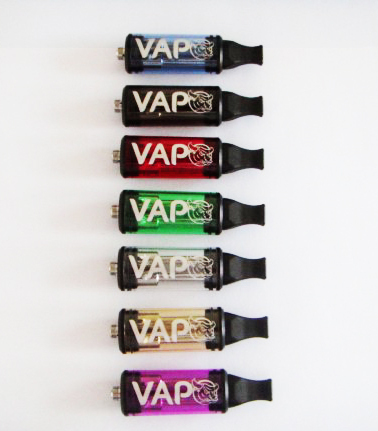 Compatible with the following models: 510, eGo-T, eGo-C, eGo-W. 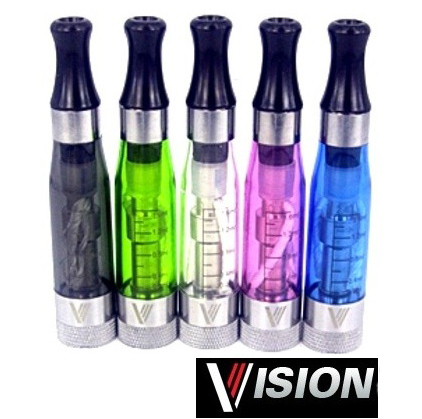 Available colors: blue, red, orange, purple, green, black, white. 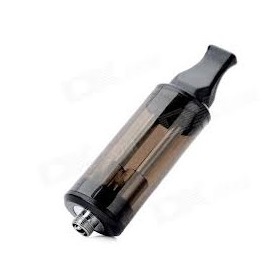 At the first use it is recommanded to fill it with e-liquid and let it stay like this for 10 minutes .